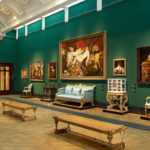 Royal enthusiasts will love this fantastic opportunity to visit to The Queens Gallery followed by a Champagne Afternoon Tea at the nearby luxury hotel, Rubens at the Palace. 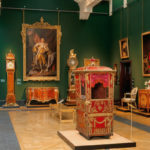 The Queen’s Gallery at Buckingham Palace, home of the British monarch in London, is open to the public throughout the year. Exhibiting works of art from the Royal Collection on a rotating basis, up to 450 works of art can be on display at any one time. Held in trust by The Queen for the Nation it is a permanent space dedicated to changing exhibitions of items from the Royal Collection. 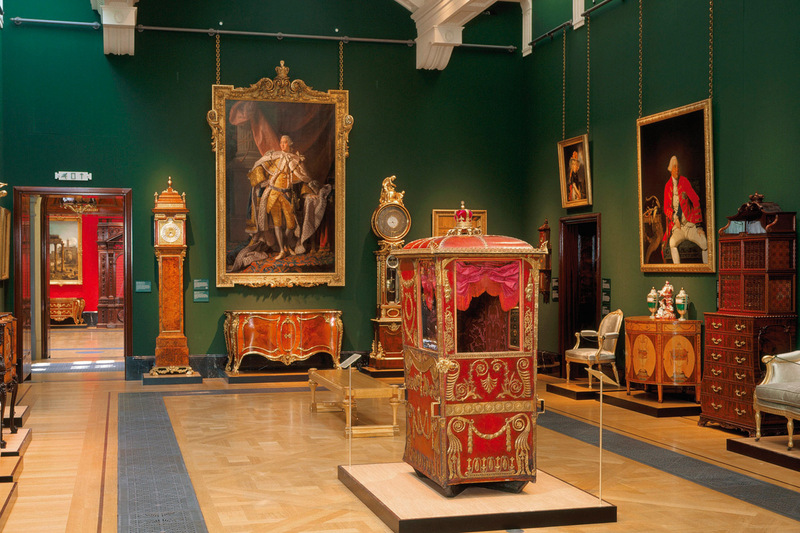 Take your time and view the magnificent collection of paintings, furniture, jewellery and other treasures. To complete your day, follow your visit with a sumptuous afternoon tea in the luxurious surrounds of Rubens at the Palace Hotel, a short walk from Buckingham Palace. Presenting a Royal Afternoon Tea you can enjoy a mouthwatering selection of savouries and delicious sweet treats accompanied by your choice from a selection of finely brewed tea. We have a fantastic offer for this afternoon tea experience with Virgin Experience. Priced at £114 for TWO, this would make a perfect gift for a special birthday or anniversary or simply to enjoy yourself. To buy your gift voucher (valid for 9 months, there’s plenty of time to organise dates) or for further information, simply select the Book Now button. GIRLS AFTERNOON TEA: Enjoy a Royal afternoon with a visit to the Queens Gallery followed by a luxury afternoon tea.